Join DentalSpots Today It's FREE and takes less than 2 minutes. It’s easy to start using DentalSpots.com to help you find a dental job. Find the Perfect Dental Jobs Search thousands of available dental jobs. Connect with Dental Professionals Network with others in the dental industry. Set Up Job Alerts Be the first to know when dental jobs are posted. Get Notified of Matching Jobs Learn about dental jobs that match your profile. Create a Dental Office Profile Upload an office logo and write about your office. Post a Dental Job Use our job templates for various dental job titles. Search Dental Resumes Search dental resumes by location, job title, or keywords. Manage Dental Candidates Manage candidates for your dental jobs. From registering and building a professional network to getting more patients, DentalSpots.com makes it easy to develop your dental career. If you’re looking for dentist jobs, you’ve come to the right place! DentalSpots.com offers a unique state-of-the-art online solution to help you find dentist jobs across the country. If you’re looking for dental assistant jobs, you’ve come to the right place! DentalSpots.com offers a unique state-of-the-art online solution to help you find dental assistant jobs across the country. 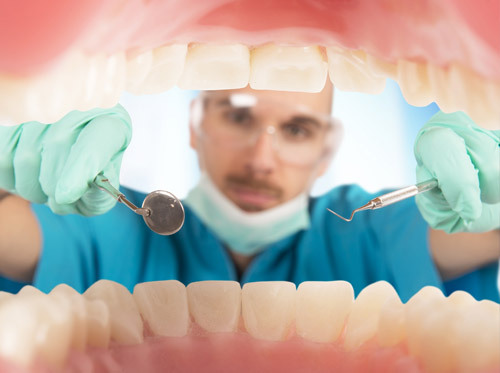 If you’re looking for dental hygienist jobs, you’ve come to the right place! DentalSpots.com offers a unique state-of-the-art online solution to help you find dental hygienist jobs across the country. 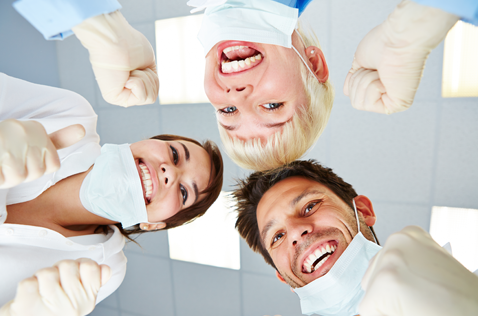 If you’re looking for dental office manager jobs, you’ve come to the right place! DentalSpots.com offers a unique state-of-the-art online solution to help you find dental office manager jobs across the country. DentalSpots.com - Now They See You…Next You’re Hired! Post your resume and let prospective employers find you. Use our easy-to-complete templates to provide your basic information, and then upload an audio or video resume to help prospective employers get to know you better. Search our fully customizable database to find available dental jobs in your area that meet your skills and experience level. 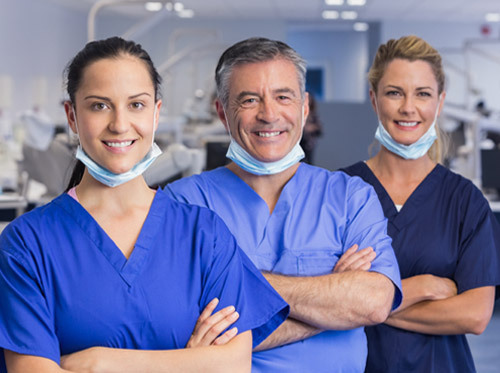 Whether you’re just beginning your career in the dental field or if you’ve already got years of experience, DentalSpots.com makes it easy to find your next perfect job with our wide range of current dental industry job openings in locations across the United States. You can apply for full-time dental jobs or temporary staffing positions that suit your availability. It’s easy to start using DentalSpots.com to help you find a dental job. Simply register, create a profile, and set up job alerts. We’ll automatically match your profile to dental job openings as they are posted and send you an alert so you can apply. Or you can search on your own and contact potential dental employers. We’ve even made it easy to save your job searches and create email templates or cover letters - everything you need to find a dental job in one convenient website. If you are searching for dental jobs in a specific field or geographic location, DentalSpots.com is here to help you make all the right connections. DentalSpots.com is your online resource for finding dental jobs. DentalSpots is an online resource for finding Dental Jobs. 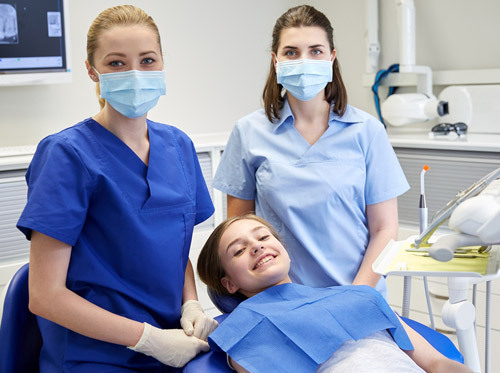 In addition to offering employers Dental Hiring Solutions, our company provides workplace opportunities in numerous practice areas including listings for: Dental Assistant Jobs, Dental Hygienist Positions, Dental Office Management Jobs and Dentists Employment.